All electrical installations deteriorate with age an use, they should therefore be inspected and tested at appropriate intervals to check whether they are in a satisfactory condition for continued service. 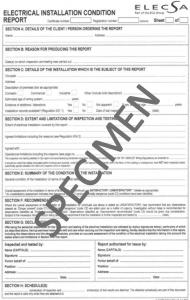 Such safety checks are commonly referred to ELECTRICAL INSTALLATION CONDITION REPORTS. Highlights any lack of earthing or earth bonding. 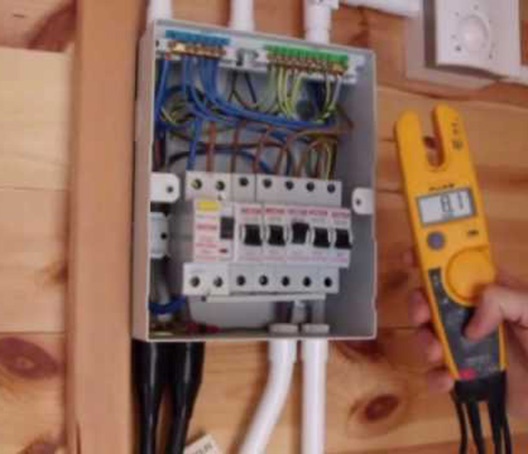 Tests are often carried out on wiring and fixed electrical equipment to check that they are safe, a schedule of circuits is also provided which is invaluable for a property.